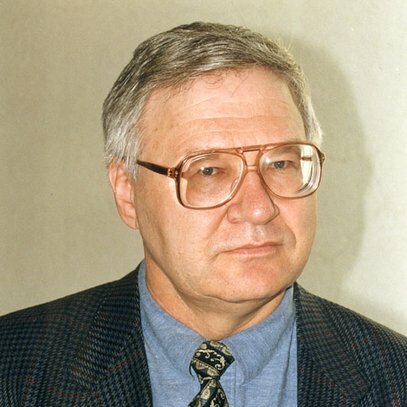 Anatolijus Lapinskas has composed over 100 opuses of various genres: symphonic, chamber and choral as well as works for wind and jazz orchestras, song and dance ensembles, and music for theatre and children. His works for folk instruments enjoy great popularity. Based on intonations and rhythmic patterns of Lithuanian folk songs and sutartinė, his music is marked by optimistic note. In order to combine different music styles, the composer has employed jazz elements in some compositions. Composer, pedagogue, journalist Anatolijus Lapinskas (b. 1946) studied choral conducting under Benediktas Mačikėnas at the Juozas Gruodis Music College in Kaunas in 1960–1964, and under Audronė Žeimienė at the Lithuanian State Conservatoire in 1965–1967. In 1967–1972 he studied composition under Eduardas Balsys. In 1971–1974 Anatolijus Lapinskas taught music theory at the Juozas Tallat-Kelpša Music College in Vilnius. In 1974–1976 he served as an Artistic Director of Naujoji Vilnia Culture House, and in 1976–1978 taught music theory at the M. K. Čiurlionis School of Arts. 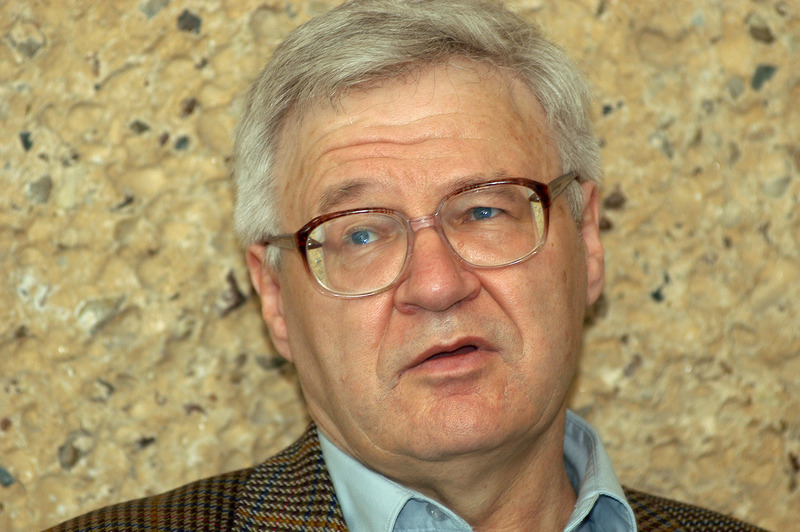 In 1978 Anatolijus Lapinskas joined the Lithuanian Composers' Union, later – the Lithuanian Journalists' Union. 1978–1991 he led various folklore ensembles in Vilnius including Sadauja ensemble of the Electrograph Institute. 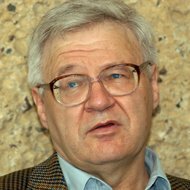 In 1992–1998 he served as Darbo biržos naujienos correspondent, in 1995–1997 Respublika music critic, and in 1998–2001 information and public relation chief specialist for the Governmental Social Security Foundation. Since 2003 he has taught at the Folk instrument and accordion department at the Lithuanian Academy of Music and Theatre. Anatolijus Lapinskas is a specialist with the Lithuanian Folk Culture Centre. He has served as Music Director for Lithuanian National Song Festival (1990), the First World Lithuanian Song Festival in Vilnius (1994), Lithuanian folk dance festivals in Chicago (1996, 2004) and Toronto (2000). For works for amateur ensembles Anatolijus Lapinskas earned more than ten awards among them Stasys Šimkus, Jonas Švedas and Juozas Lingys prizes; more than 20 of his works were performed in the national song festivals. 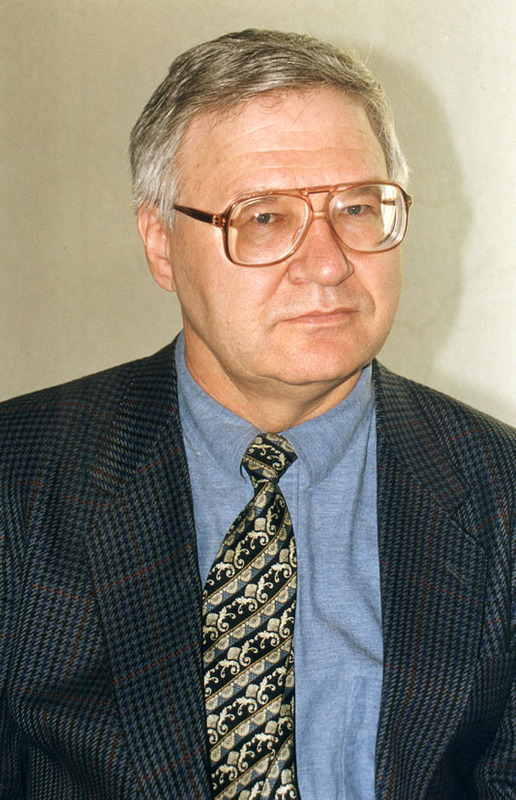 Anatolijus Lapinskas has contributed about 500 articles on social issues, and 300 articles on various music and art topics.